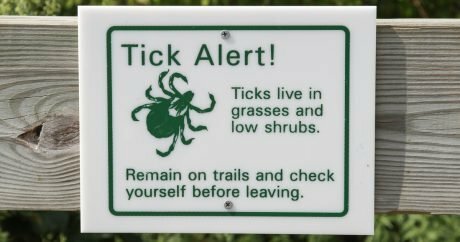 Tick populations and instances of tick-borne illnesses are on the rise. 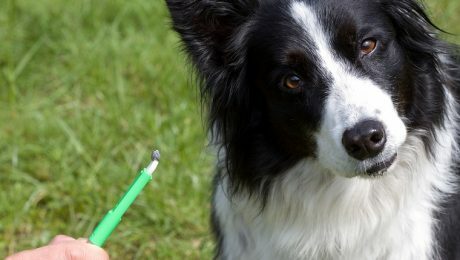 It's important that you know how to keep your dog safe from ticks and their bites by learning what to watch out for where you live, how to avoid ticks, and what to do if you find a tick on your dog. Lyme disease in dogs is a bacterial illness that is spread by ticks and results in symptoms such as high fever, lameness, and swollen joints. 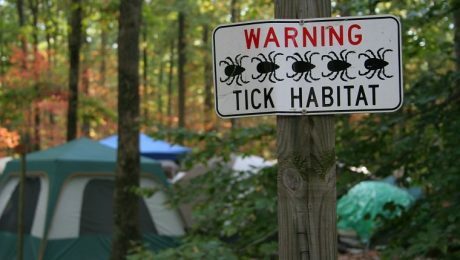 The CDC predicts that the 2017 tick season will be one of the worst we've had in many years. This is especially important for us as dog owners. 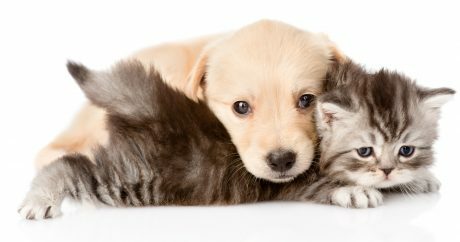 As the human debate rages on over vaccines, a startling number of pets are also going unvaccinated, leading to animals being vulnerable to fatal diseases. 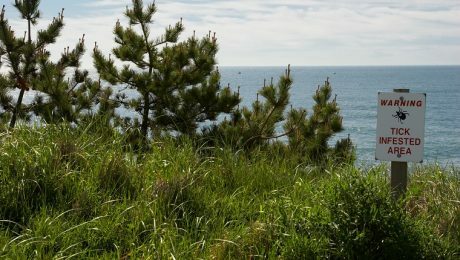 It’s the end of summer: Beware of Lyme Disease, which is spread by the black-legged tick that lives in forests or grassy, wooded, marshy areas near rivers, lakes, or oceans.